Hot Wheels Mega Hauler Just $9! Down From $15! You are here: Home / Great Deals / Amazon Deals / Hot Wheels Mega Hauler Just $9! Down From $15! This is a great toy for your kiddos and it’s on sale at Amazon! 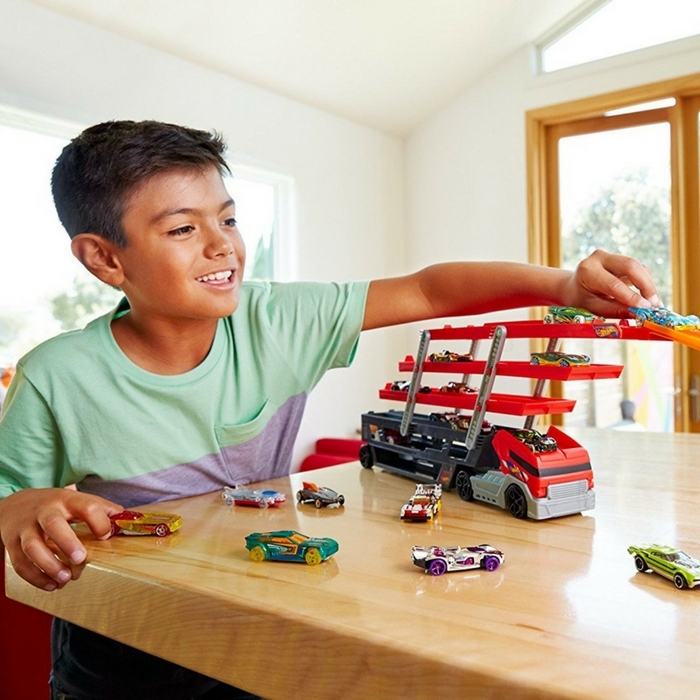 Get Hot Wheels Mega Hauler for just $9 down from $15! Go and get one now!